As the header says, Unlit is now available for pre-order. Or, rather, it will be once all the sites go live (which can take up to a couple of days, depending on the e-tailer). 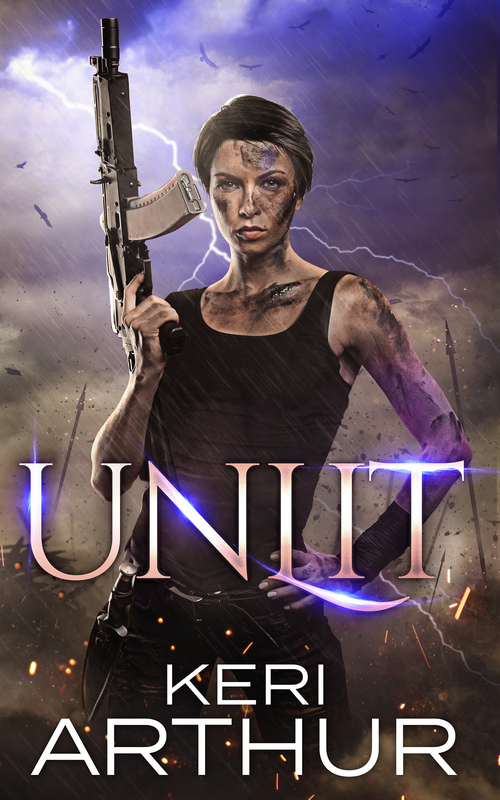 I’ll list the links here as they go live; if you’d like to read the back cover blurb, just pop on over to Unlit’s page.